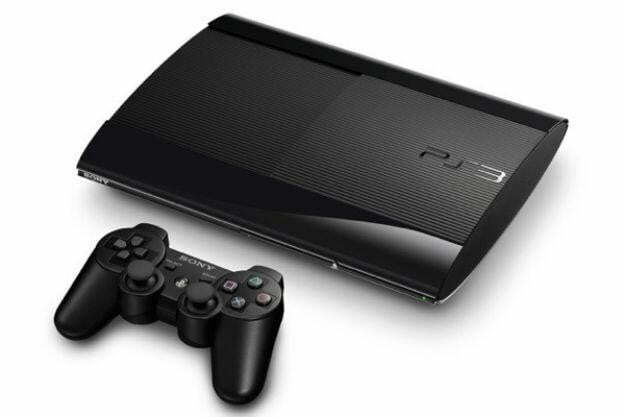 Sony is working on a new video game console to succeed the swiftly maturing PlayStation 3. Codenamed Orbis, the PlayStation 4 will do a number of things according to various sources within and without Sony. The PlayStation 4 will support 4K playback. Following its acquisition of streaming video game company Gaikai, Sony’s executives have hinted that the PlayStation 4 will itself offer cloud-based streaming service. From the sound of things, the new device will continue Sony’s sometimes ill-advised strategy of making the most powerful piece of consumer tech it can. What about the games though? Who is making software that will actually run on the machine? Sony, of course. PlayStation 4 game development, however, is reportedly causing some strain on the company’s internal studios. Sony is in an unenviable position in the game hardware business. Microsoft’s next Xbox has been in developers’ hands for some time, and expectations are that the device will be out next fall. Considering how Sony has priced new models of the PlayStation 3 going into Christmas, it’s clear that the company aims to have that machine as its primary focus for at least another calendar year. Third-party publishers may have reason to continue supporting the device with the comparable Wii U on shelves, but Sony can’t offer true parity with Nintendo’s machine without bundling the expensive, failing PS Vita handheld in with its home hardware. Meanwhile, its first party development teams continue to stretch themselves thinner and thinner. They have to support three platforms, one that’s unreleased, all while Sony is shuttering studios. Difficult times for CEO Kaz Hirai’s ward.